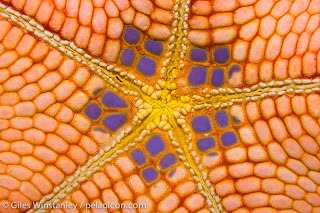 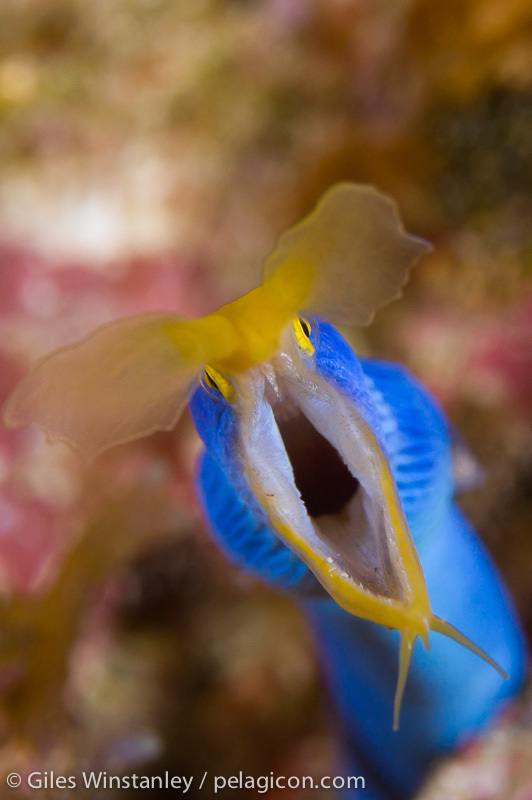 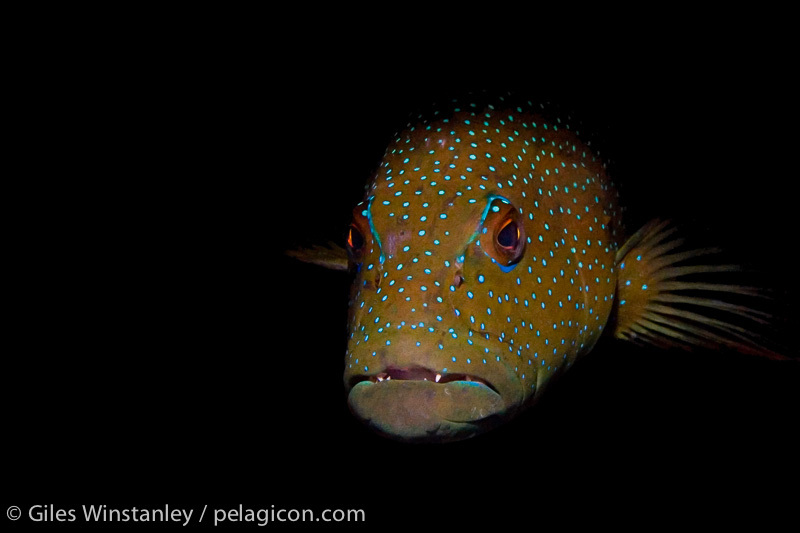 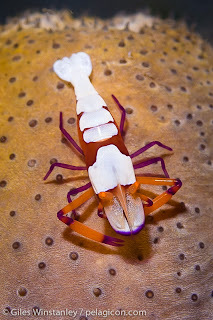 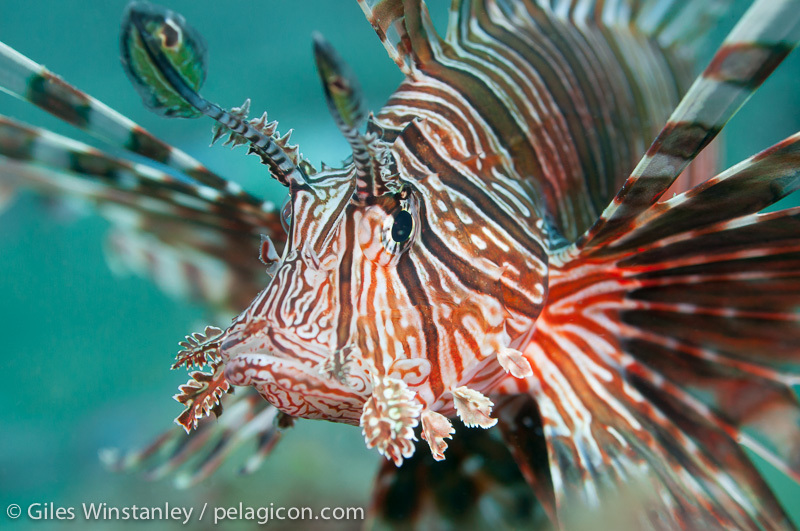 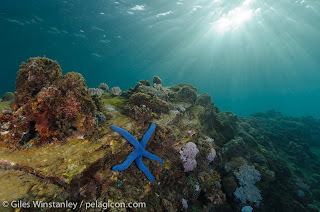 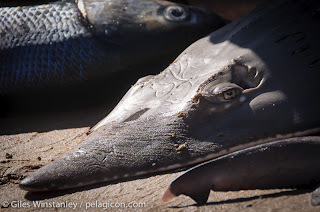 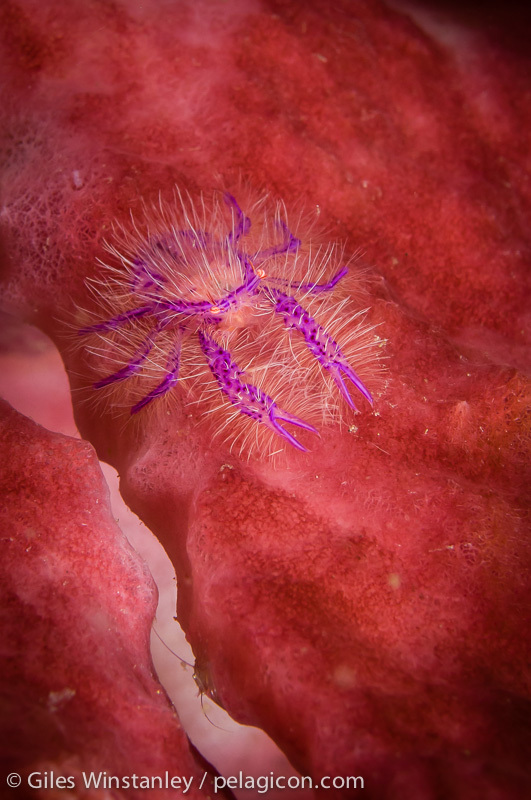 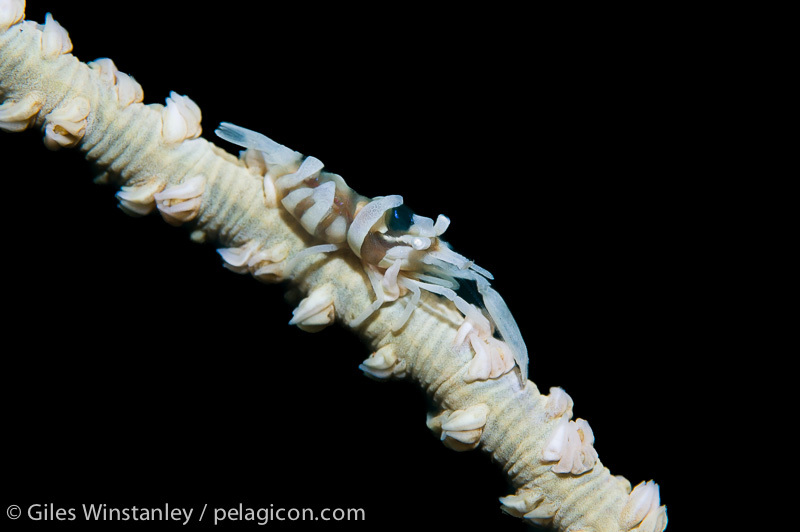 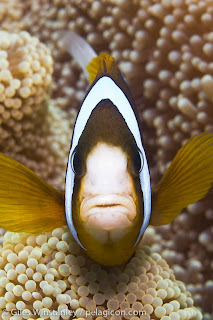 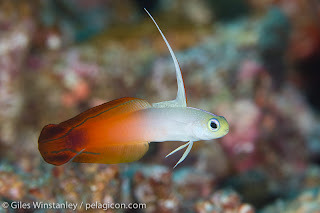 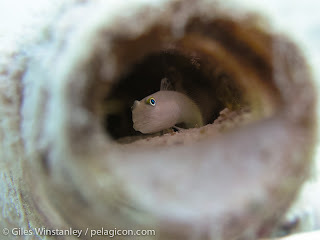 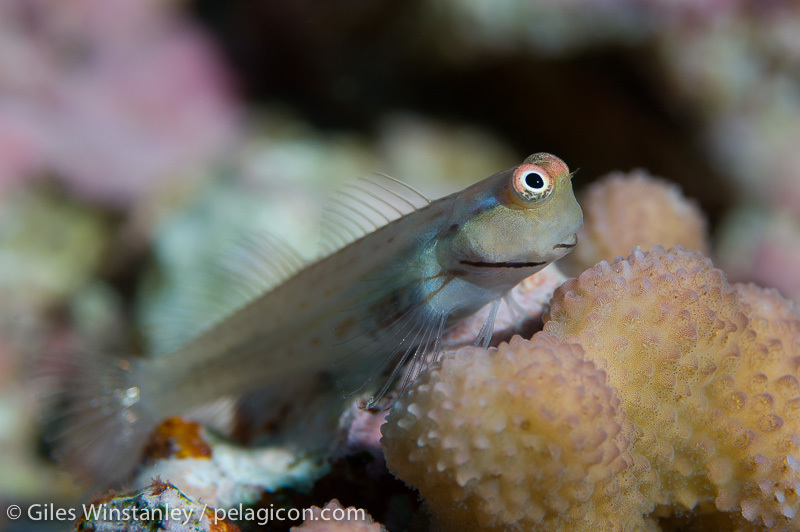 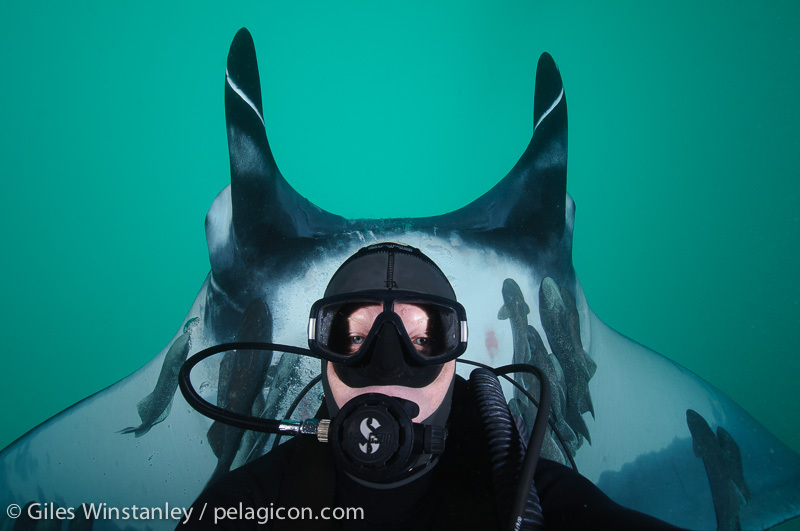 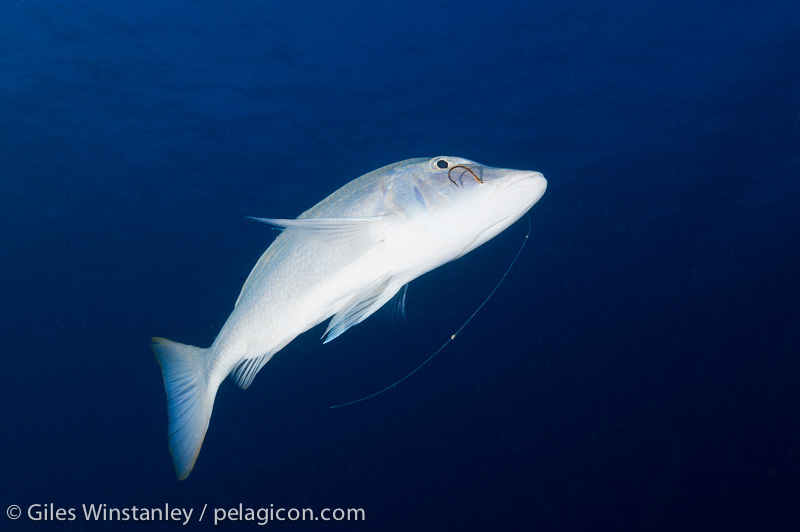 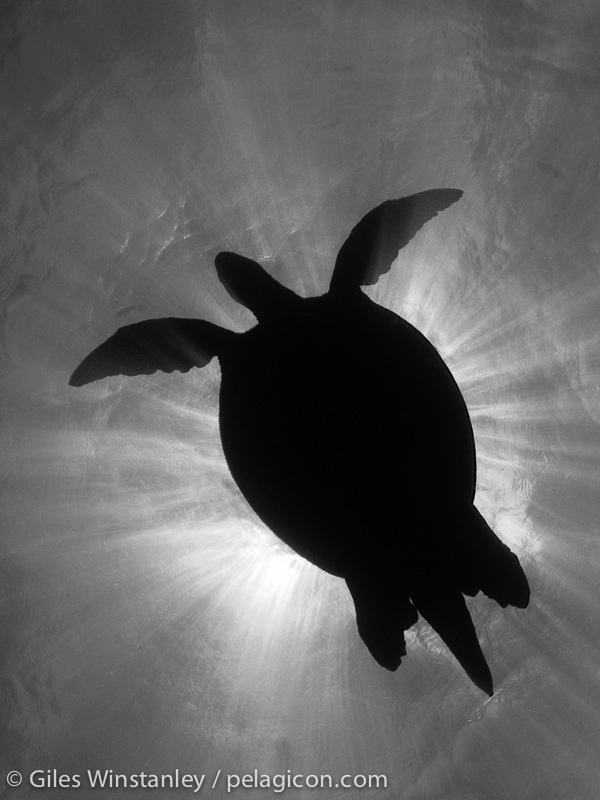 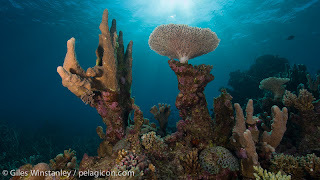 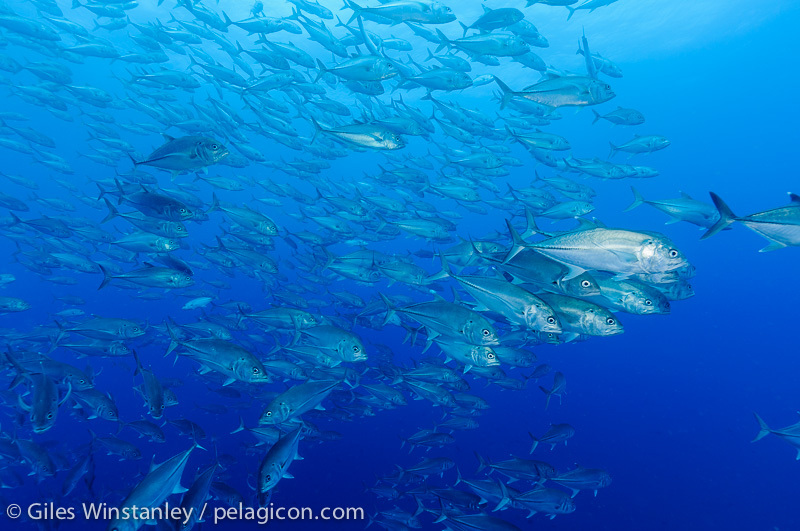 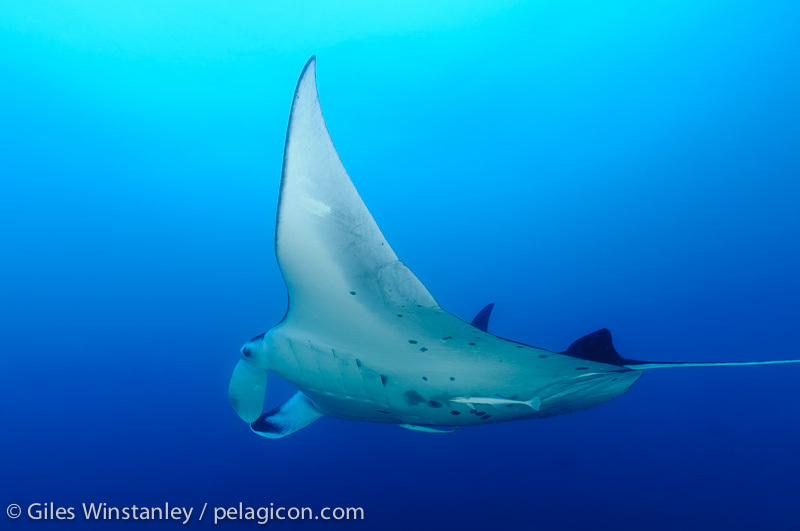 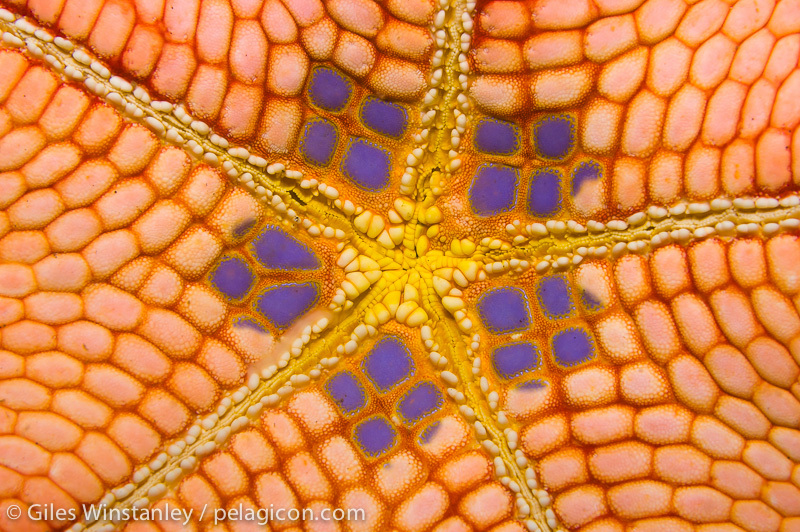 Giles Winstanley is a photographer working for Pelagicon Underwater Imagery, specializing in marine wildlife photography for conservation purposes. 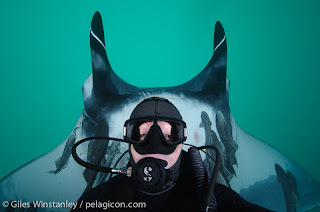 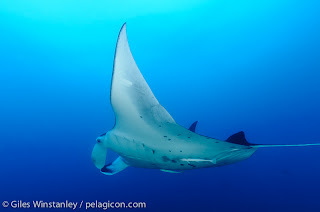 His core work as a marine ecologist requires him to travel widely around the globe, and he currently works for the Marine Megafauna Foundation, and also Proyecto Mantas Ecuador, a recently-formed project devoted to researching and conserving the largest aggregation of giant mantas in the world off the coast of Ecuador. 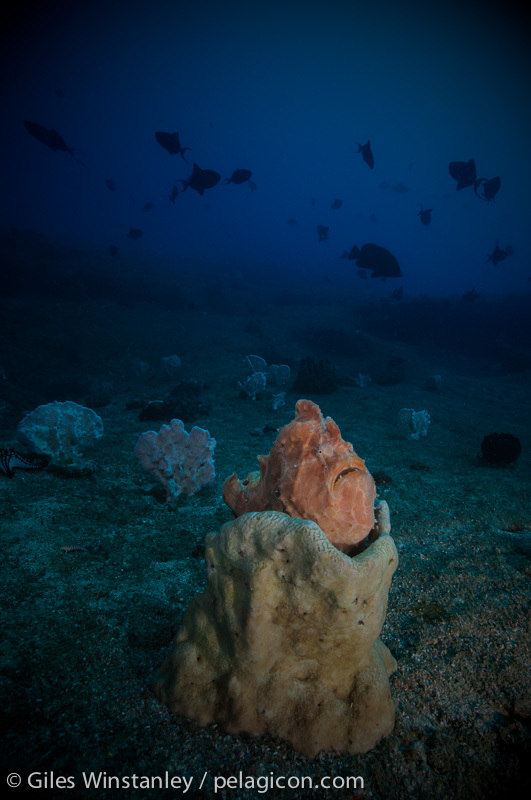 A diver since 1991, he has previously worked as both a diving instructor and underwater cameraman, but eventually turned to science to help understand the changing nature of the seas, and to help mitigate the detrimental effects of human activities he's witnessed over his years of diving. 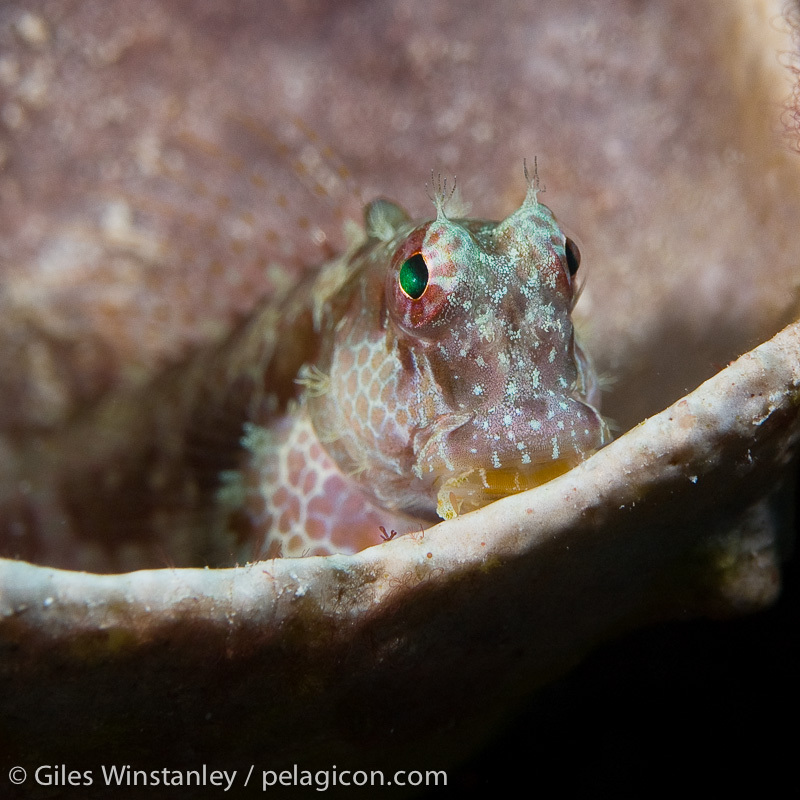 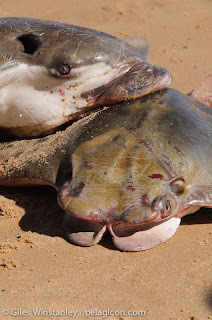 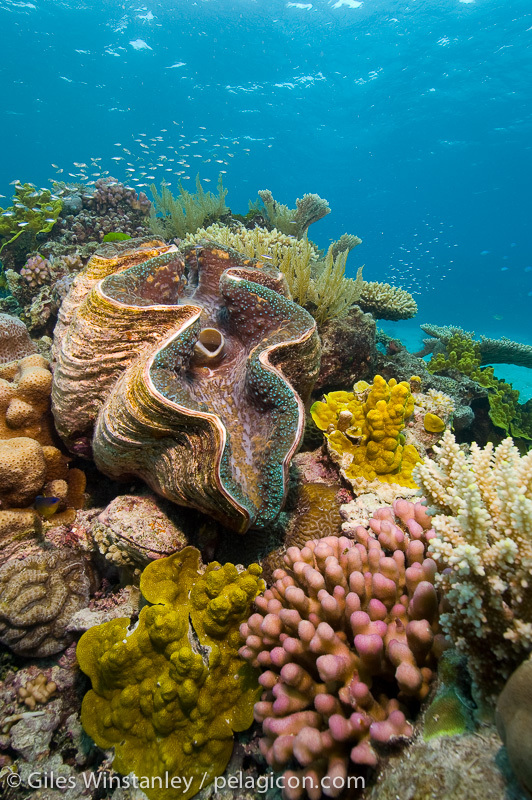 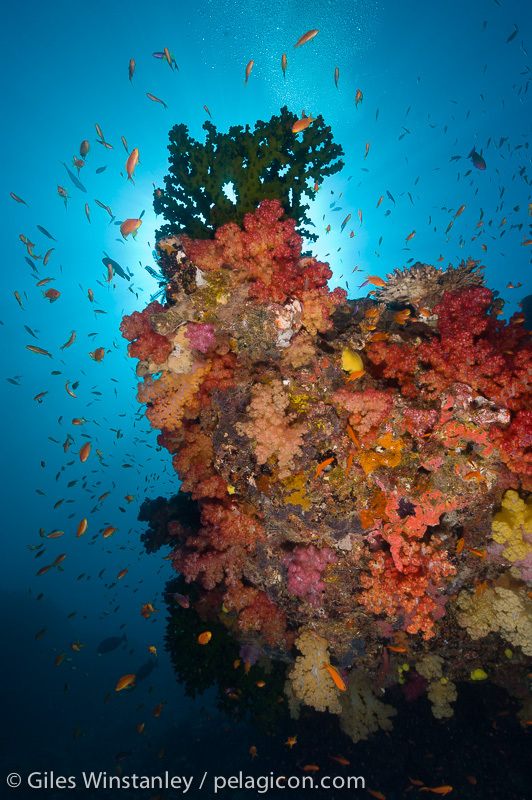 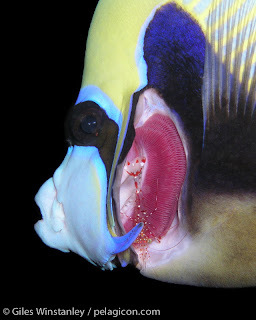 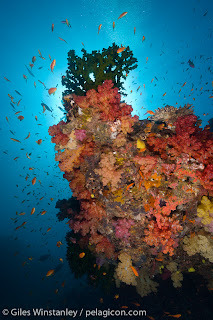 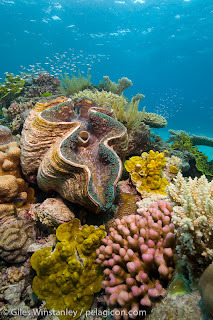 Giles' work is often found promoting marine science and conservation causes, with photo credits in a number of scientific journal articles, and can also be found in the pages of various dive magazines in UK, US, and Australia. 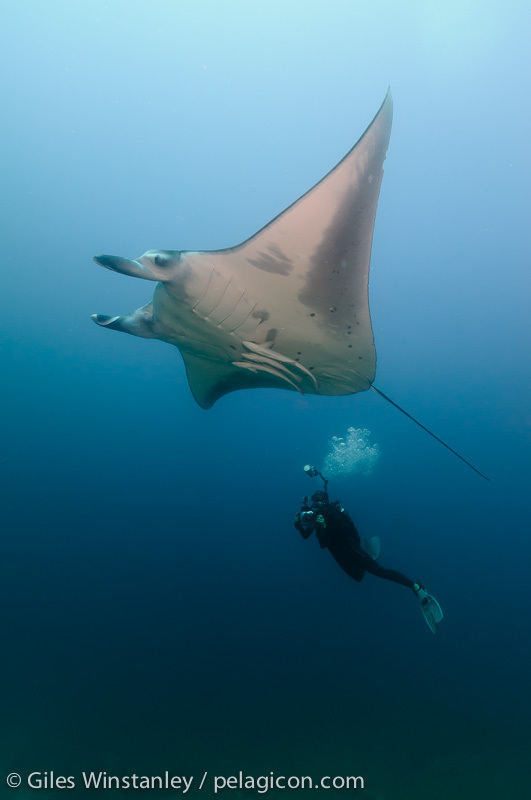 While the majority of his work revolves around the vast biodiversity of tropical marine ecosystems, his more recent work with mantas leads him to be increasingly focused on sub-tropical and temperate ecosystems.